the edible version of my favorite things. 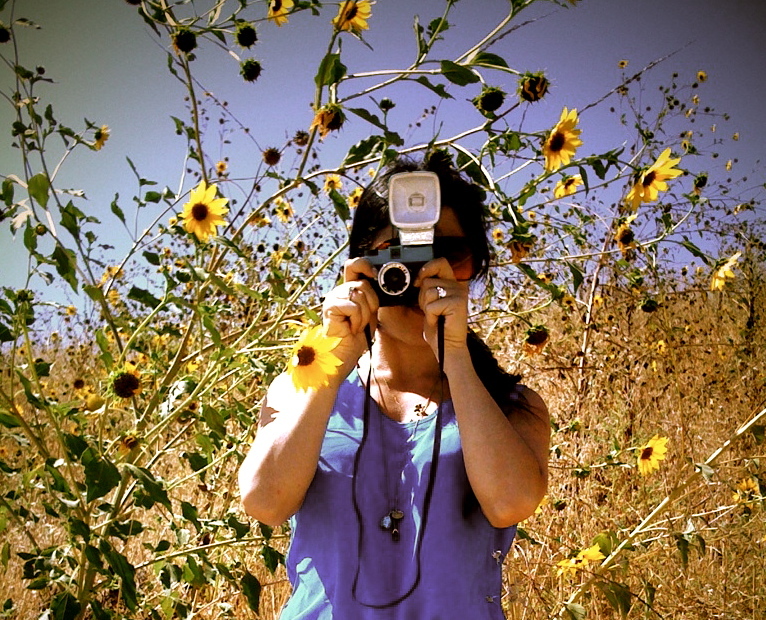 so as you already know if you frequent my blog, i have quite a large collection of analog cameras. by ‘quite a large’ i mean that at least 25 of them are now packed up in a box because our fireplace mantle basically ran out of room. most of the cameras i sourced from flea markets, swap meets, and goodwill stores in middle america. and then there a handful of plastic store bought ones. and then many i’ve gotten as gifts from sweet friends who hand them to me saying ‘you know, there’s an app for that now’. and yes, even though there is an app for practically any kind of camera effect you want to achieve. there is NOT an app that feels the same as getting film processed and marveling at all the unexpected things that were captured. 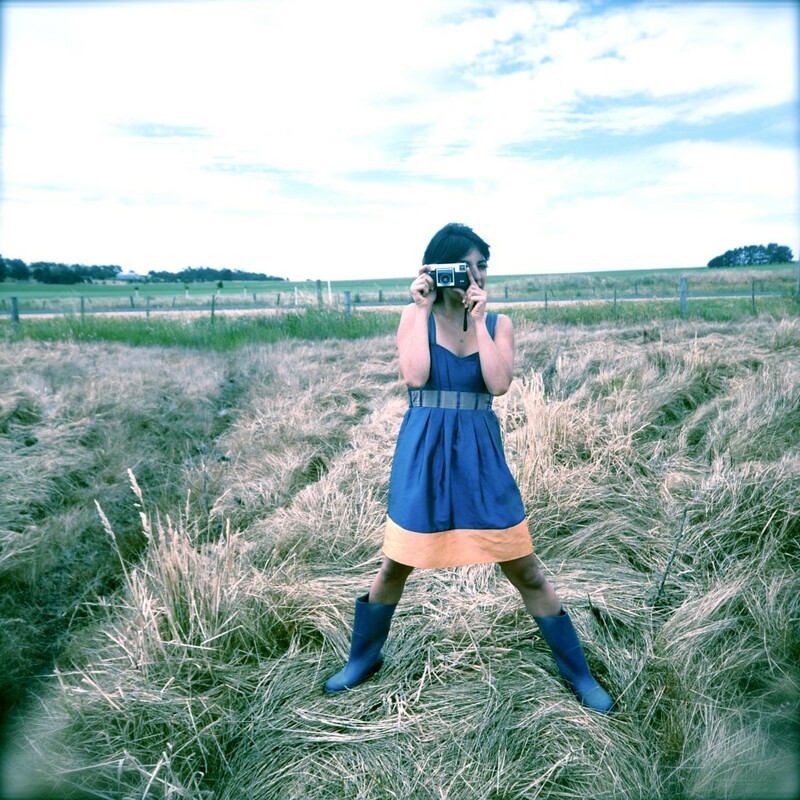 light leaks and stray flares and vignetting. oh my! when we first moved to LA dev and i found out about a local swap meet that basically begged me to buy polaroid cameras because they were SO cheap. like $3 each. 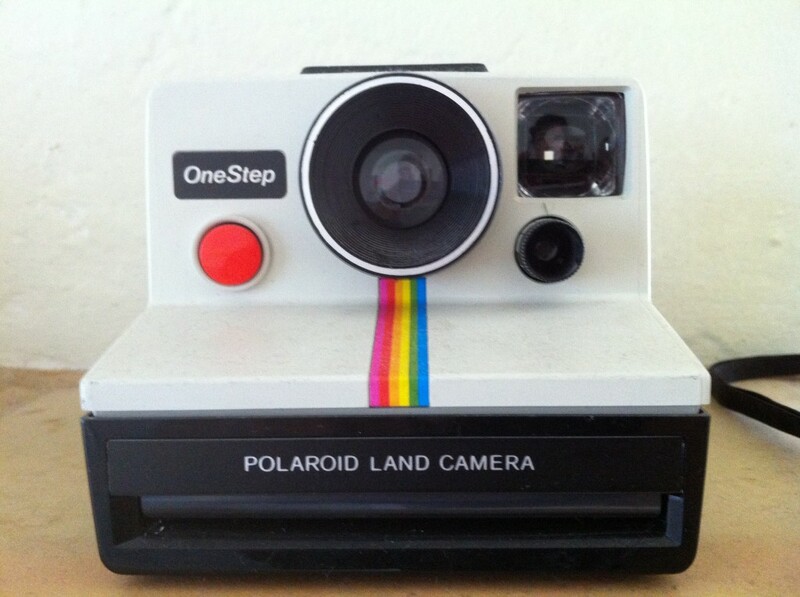 (because polaroid stopped making film a lot of these cameras are considered pointless). however, i have a little storehouse of polaroid film that i bought up before it went extinct, so i purchased about 7 different polaroid cameras. and then dev held an intervention. 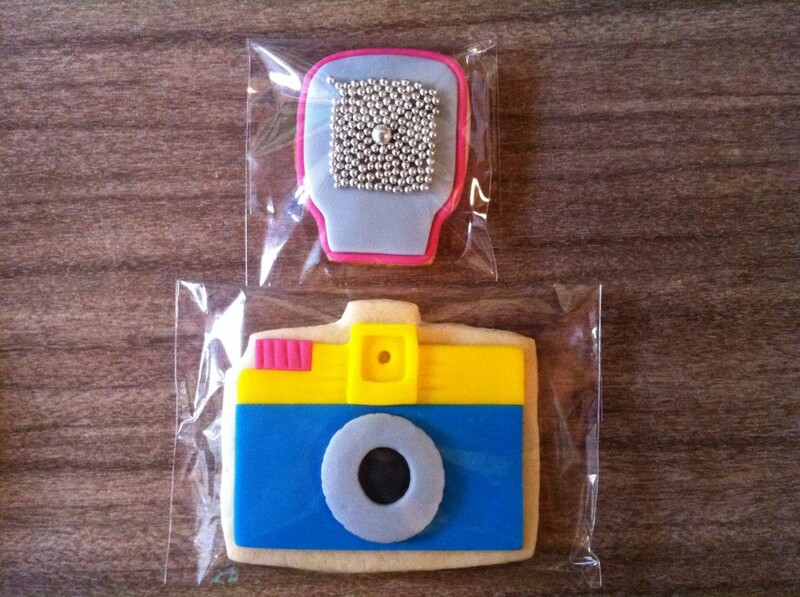 these are camera cookies! i know! BEST DAY EVER. of course these brilliant creations were care of ashley paige. who is basically willy wonka’s assistant and so anything she touches/does is more magical, colorful, creative, awesome, because she had a part to play in it. Ok. I wasn’t planning to comment on your blog a second time tonight. HOWEVER, on Design Milk I just came across some cute wooden iphone cases that are carved to look like a camera. Omg!! These are amazing. 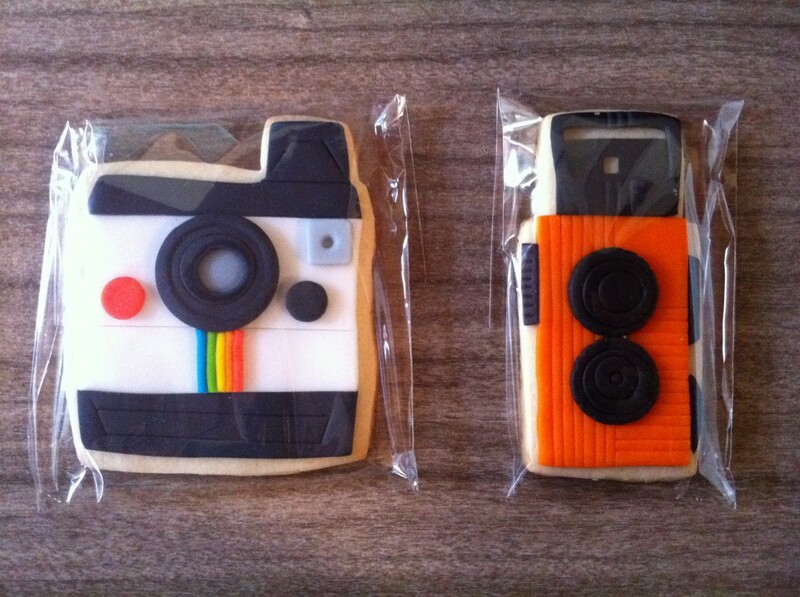 As a lover of both cookies and plastic cameras I am totally in awe and drooling over here.